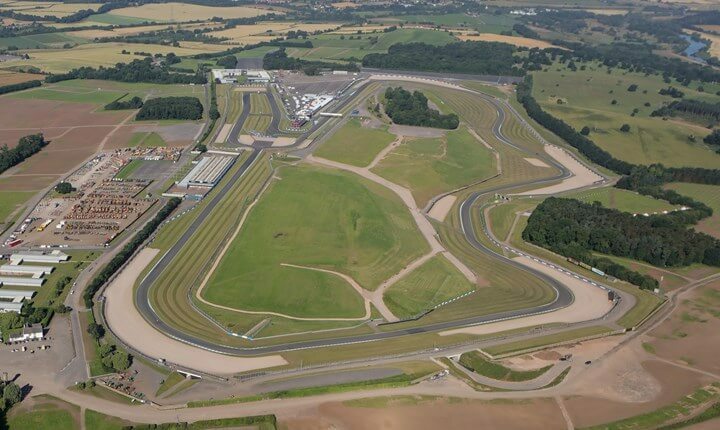 This April, The Race Centre’s Track of the Month is the Donington Park circuit in Leicestershire. A 2.5 mile circuit, Donington Park is the oldest circuit in the UK still in use, with it’s first race taking place in 1931. 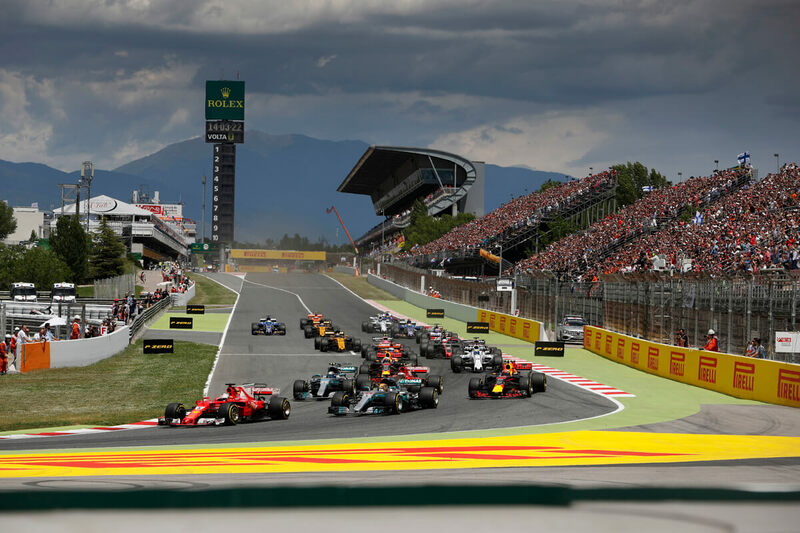 The circuit’s combination of fast corners and elevation changes, both epitomised by the notorious Craner Curves, make Donington a tough circuit for a driver, both technically and physically. 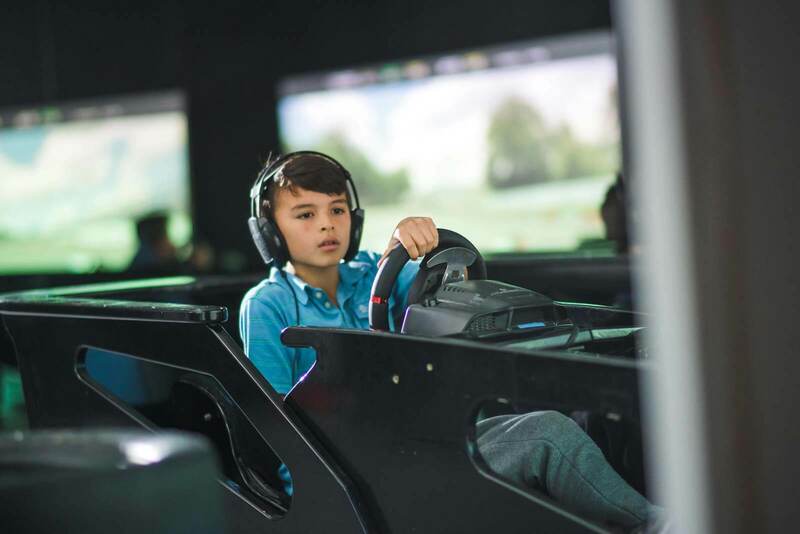 Come to The Race Centre this month to see if you are up to the challenge of Donington Park. 25 years ago, Donington Park hosted the only Formula 1 race in the circuits history; the European Grand Prix of 1993. It was a race that will be remembered for one of the greatest performances, and single laps, in the sports history. 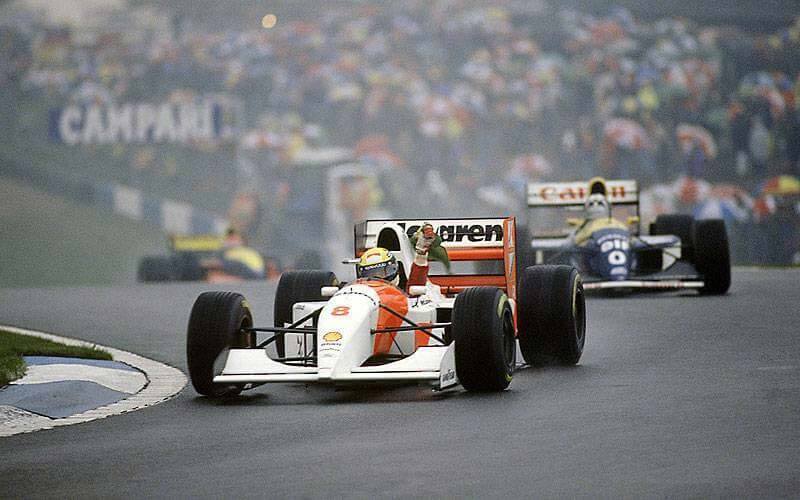 After qualifying in 4th, Ayrton Senna’s McLaren initially lost a position off the grid in the damp and tricky conditions, but from there put on an inspired performance. 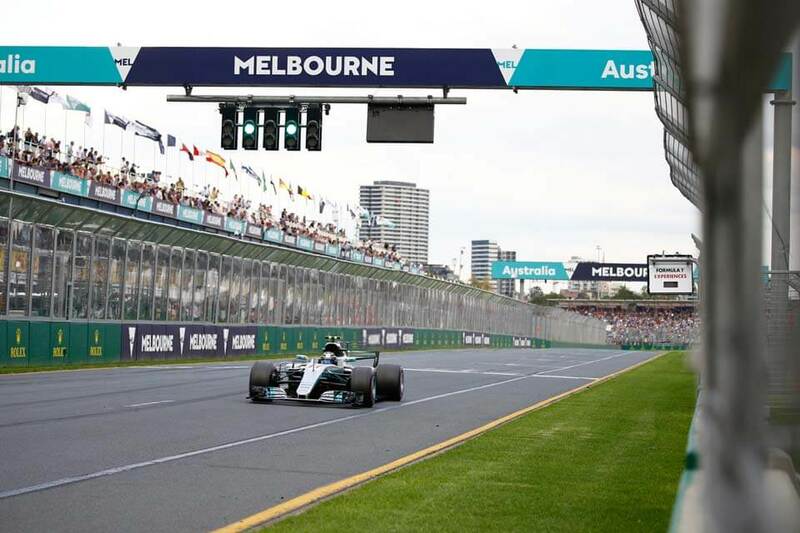 In a single, audacious, phenomenal lap, Senna managed to overtake Michael Schumacher in his Benetton, the Sauber of Karl Wendlinger, and both Williams’ of Damon Hill & Alain Prost. 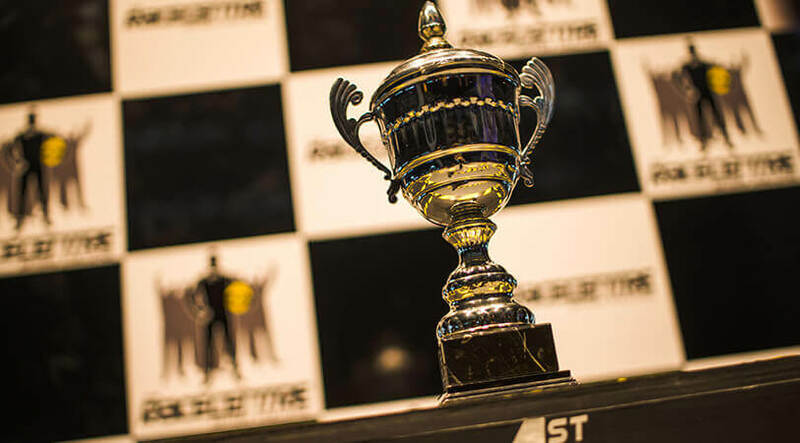 From there, Senna never looked back, dominating the race and taking the chequered flag by a whopping 83 seconds and lapping the entire field, apart from second place driver Hill.